There’s a new No. 1 in women’s tennis. 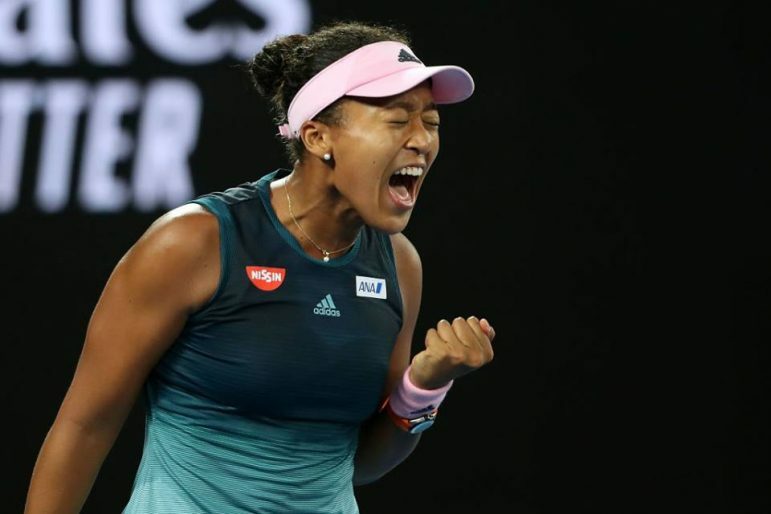 Naomi Osaka grabbed the crown by defeating Petra Kvitova 7-6 (2), 5-7, 6-4 at the Australian Open in a thrilling finals match. Osaka — who is of Haitian and Japanese descent and has dual Japanese-American citizenship — also made history as the first Japanese player to reach No. 1, pulling off back-to-back Grand Slam championships. The 21-year-old tennis phenom showed grit and composure as she battled Kvitova in a slugfest, overcoming three lost match points and outlasting her opponent in three sets. Osaka’s semi-finals match against Karolina Pliskova served as a good primer. The newly minted tennis star charmed the crowd as she corralled her emotions, settled her nerves, and willed herself to a 6-2, 4-6, 6-4 victory. 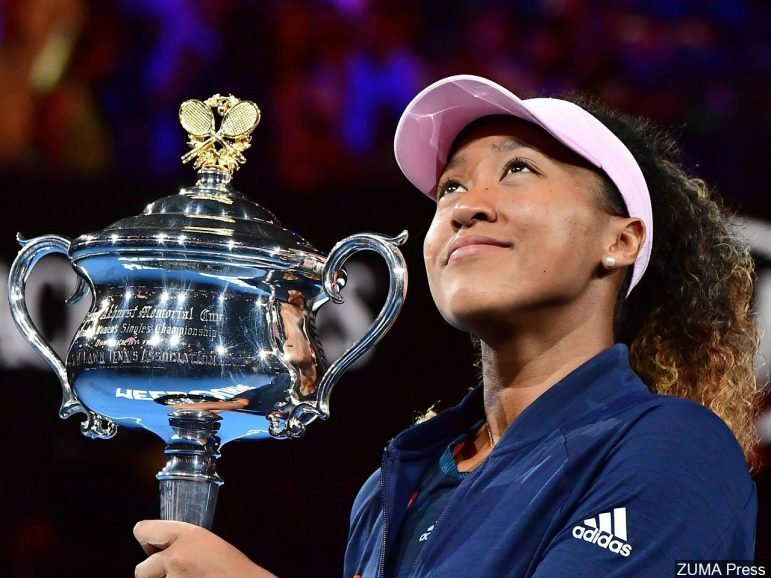 At the finals on Saturday, the battle-tested Osaka was ready to go the distance, coming out victorious in a two-and-a-half-hour duel against Kvitova to covet the trophy and $2.9 million in winnings. What a difference a year makes. This time last year Osaka didn’t even rank in the top 50 of women’s tennis. She gained widespread prominence at last year’s U.S. Open, as she toppled her idol, champion Serena Williams, in straight sets 6-2, 6-4. With that win, Osaka reportedly became the first tennis player of Haitian descent to win a Grand Slam. But Osaka’s win was eclipsed by controversial calls against Williams and the media firestorm that followed. This time, the controversial headlines were due to off-court issues, as Japanese noodle company Nissin, one of Osaka’s sponsors, was forced to apologize for “Whitewashing” her image in an ad. She said the flap wouldn’t deter her focus on her main priority — winning another Grand Slam. She was right. With this win, Osaka becomes the first woman since Jennifer Capriati in 2001 to win her first two major titles back to back. The next Grand Slam tournament for Osaka will be the French Open in late May.